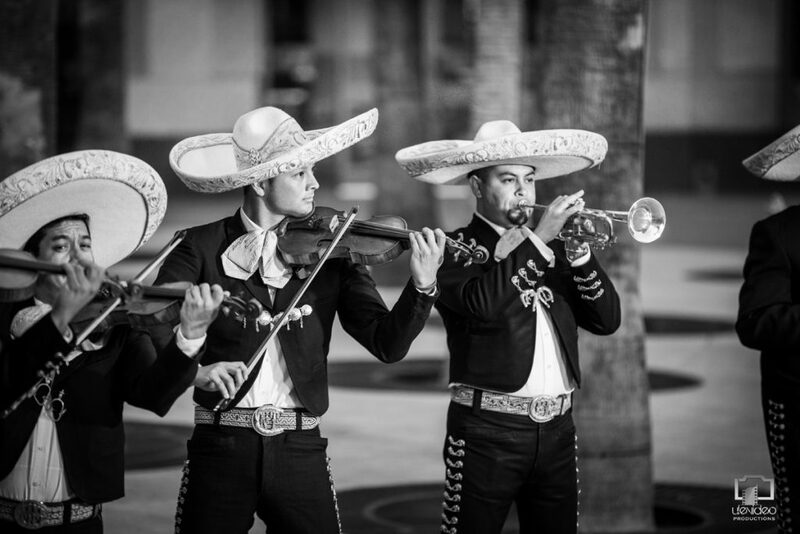 Renowned Mariachi who's roots are from the state of Jalisco, Mexico. 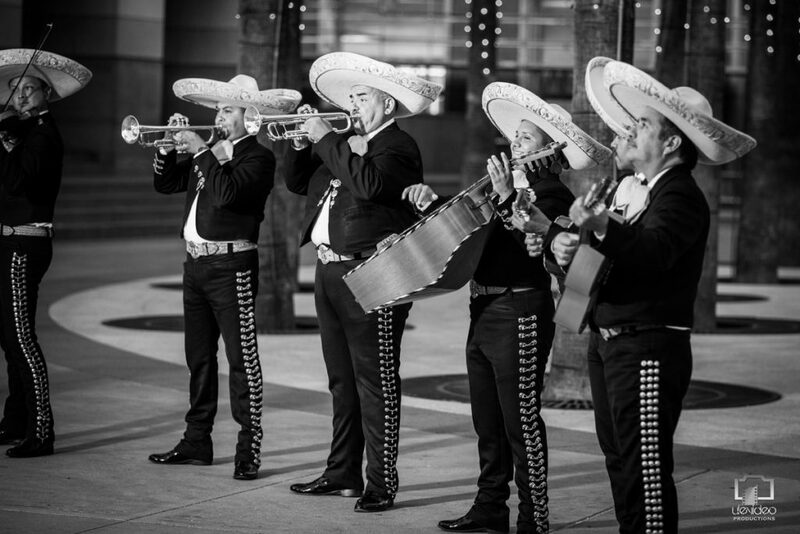 Mariachi Mexicanisimo was founded on January 7, 1996 in the city of Hayward, California. 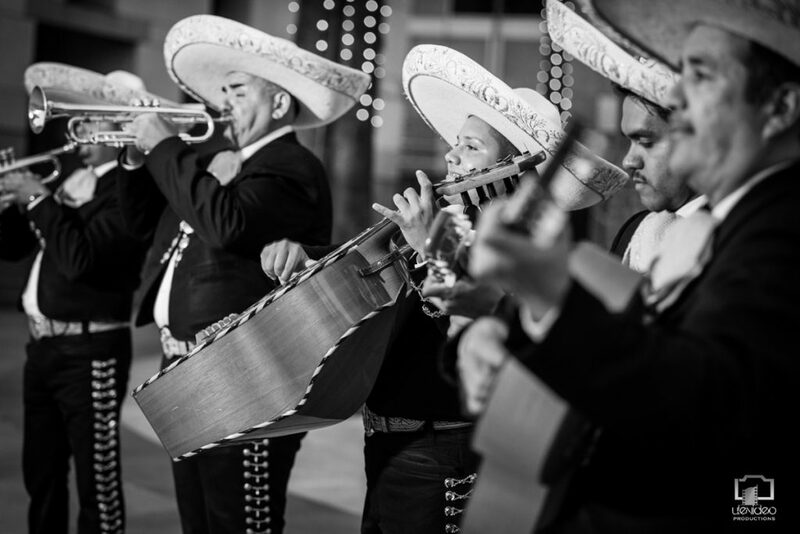 The mariachi is composed of ten musicians all of which originate from the state of Jalisco, Mexico. 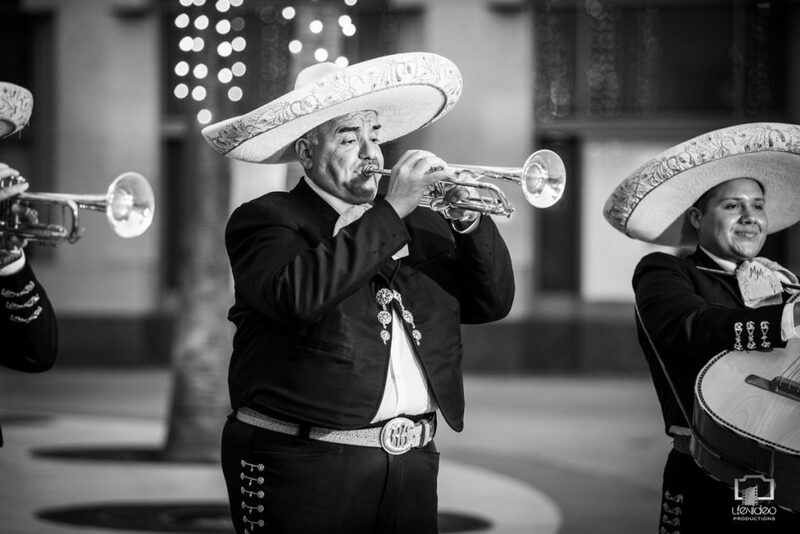 With 20 years in existence performing. 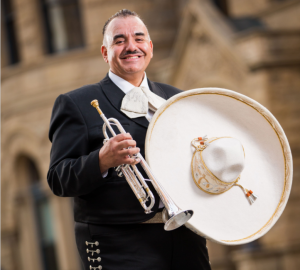 Once gaining popularity Mexicanisimo has shared the stage with famous performing artists such as; Lucero, Sparx, Carmen Jara, Maribel Guardia, Pepe Aguilar, Jose Feliciano, Marco Antonio Solis "El Buki", Selena and the latest Jenny Rivera. 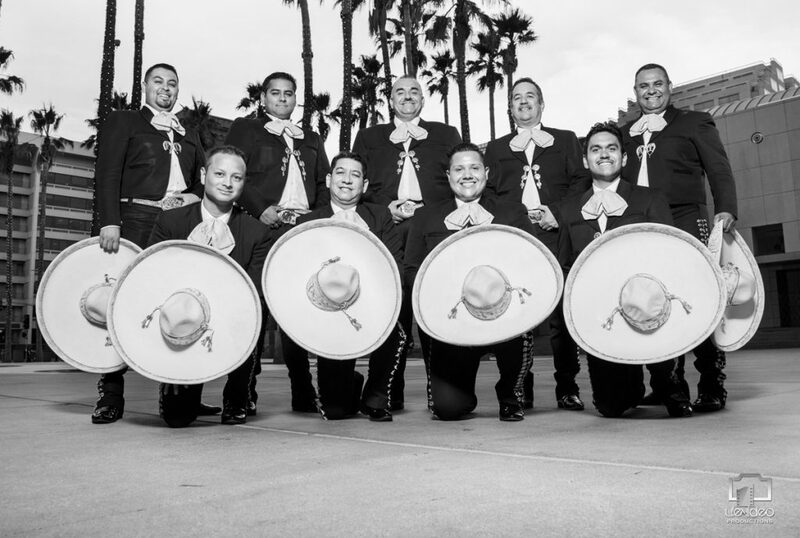 They most recently had the honor of performing for an Oscar de la Renta red carpet event at the De Young Museum in San Francisco, CA., as well as the Vanity Fair's - Super Bowl 50 party & 2016 Oscar's in Beverly Hills. 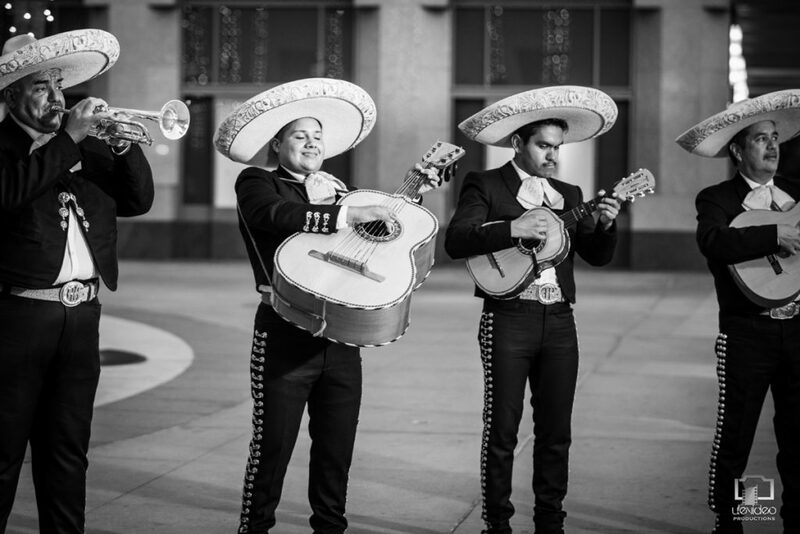 "Grand Theatre Center for the Arts"
Celebrate Hispanic Heritage month at the 5th Annual Mariachi Concert. 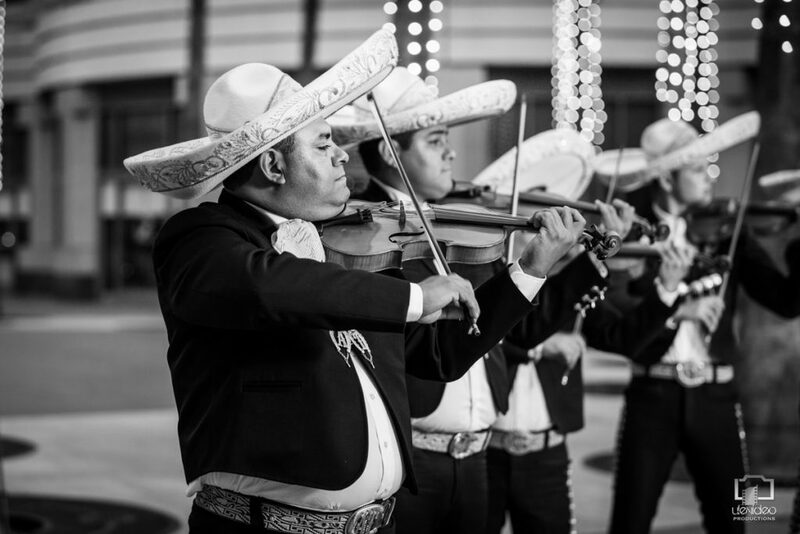 To celebrate the rich, colorful and enduring traditions of our culture, and commemorate our 5-year milestone, this year’s concert will feature two talented groups from Northern California. 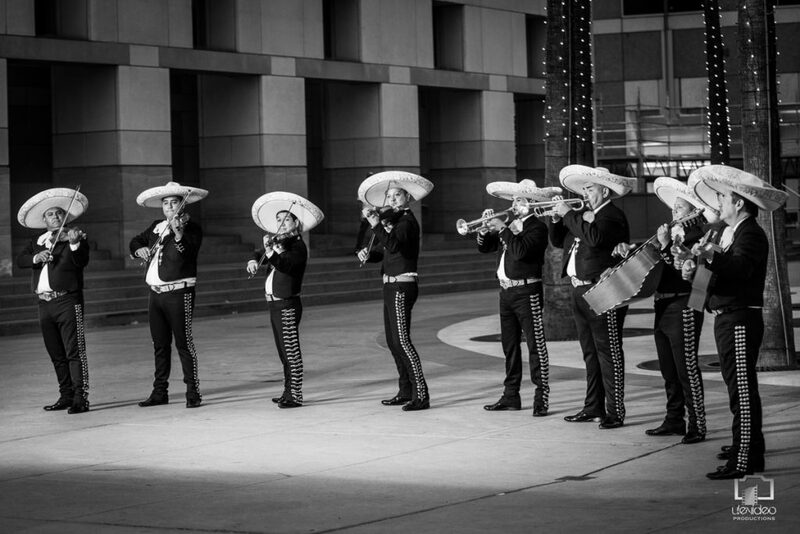 Mariachi Los Gallos is directed by Miguel Figueroa and has served Sacramento since 1993. 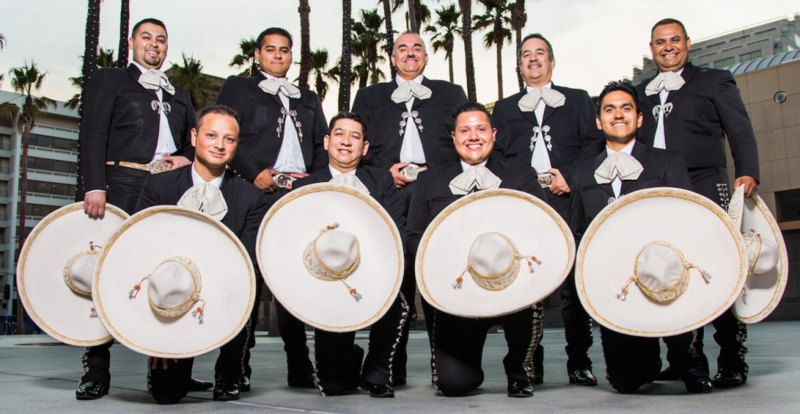 Mariachi Mexicanisimo sold out in 2016 and delighted audiences, with an energizing musical performance!